Thinking of starting your own dog friendly business? Find dog businesses & pet franchises including dog boarding franchises for sale around the UK. 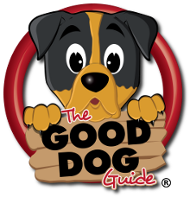 When making an enquiry please let them know you found their details on The Good Dog Guide. Run a successful Petpals franchise!